Providing Cutting-Edge Research: OPRC generates research to objectively evaluate local, state and national interventions and policies that have been implemented in response to the opioid crisis. Offering Innovative Policy Initiatives: OPRC develops evidence-based guidance and recommendations for a wide range of stakeholders, including federal, state and local government agencies, health care systems, and industry. Serving as a Convener and Collaborator: OPRC brings together researchers, clinicians and policymakers from diverse disciplines to develop coordinated strategies for responding to the opioid addiction epidemic. The Collaborative creates opportunities for university faculty to collaborate with other top researchers in the fields of public health, health services research, epidemiology, addiction treatment, medical education and drug policy. Communicating Activities, Outcomes and Accomplishments: OPRC shares findings from innovative research and policy initiatives across academic, medical, nonprofit and government fields. OPRC works closely with media outlets to highlight key accomplishments for an even wider audience. The Opioid Prophet: Andrew Kolodny is fighting on the front lines of America’s latest (and worst) drug epidemic. 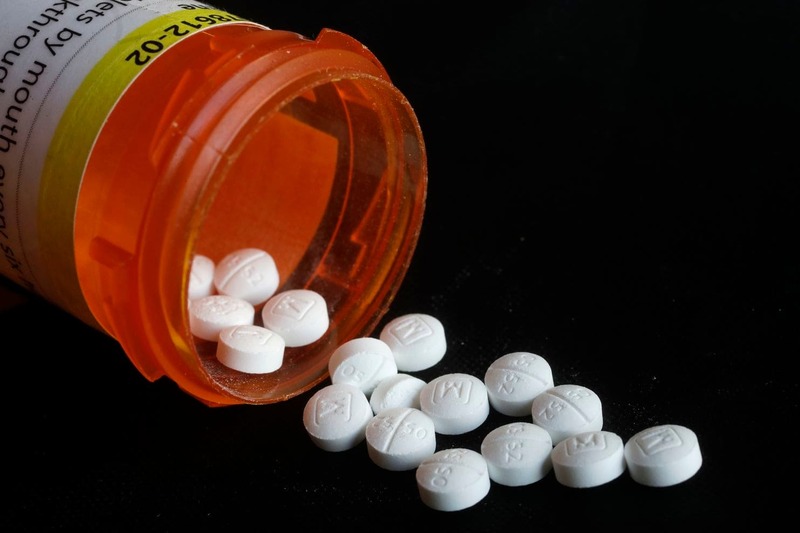 In the Washington Post's Health & Science section, Andrew Kolodny comments on the relationship of the prescribing of opioids at the dentist its link to the public health crisis. 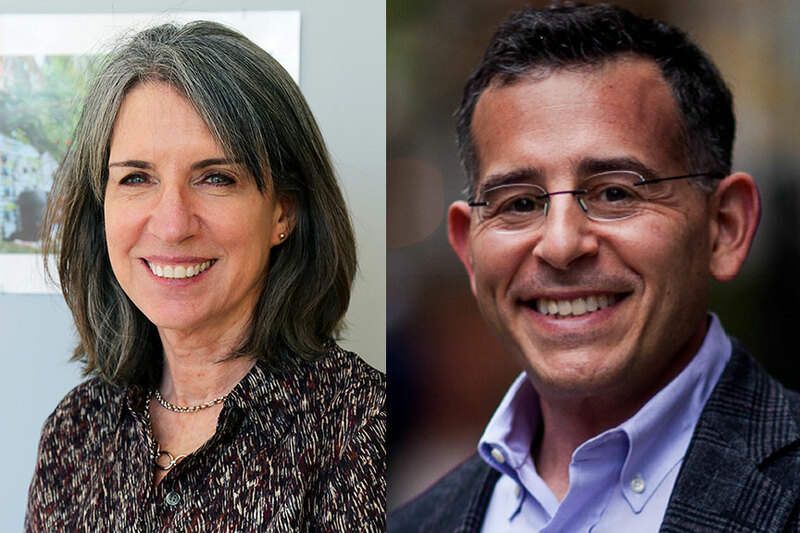 Cindy Thomas and Andrew Kolodny are co-PIs of the newly funded Brandeis Opioid Research Clearinghouse project. 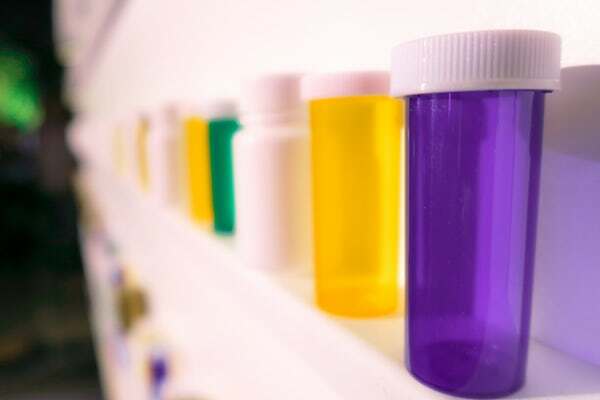 Mary Jo Larson shows how educating providers on state prescription monitoring programs can lead to more responsible prescribing.